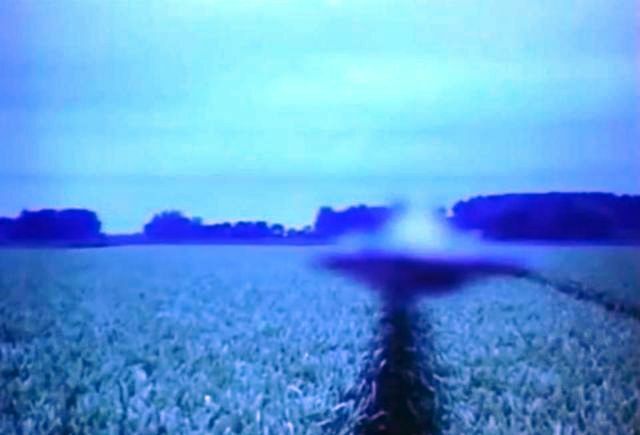 Crop Circles and Alien Contact in the Netherlands? Firsthand accounts say Yes! Dutch medium and alien contactee Robbert van den Broeke rose to fame in the Netherlands in the early 2000’s with his discovery of crop circles. The amazing paranormal events experienced by Robert have continued now for over 25 years and over the years many people have tried to debunk his abilities, especially if we talking about the amazing images of spirits, aliens and UFOs he projects onto the camera. Rob Nanninga, board member of the Dutch Skeptical foundation Skepsis think that there is some trickery involved. So Rob Nanninga decided to perform some tests and based on the results he gave a plausible explanation (You can read Rob Nanninga’s explanation Here) that Robbert van den Broeke’s photos are just photography tricks. But not everybody is convinced that Robbert van den Broeke is just a hoaxer. Fears and No Tears. Got to be Something Else, called Fills!